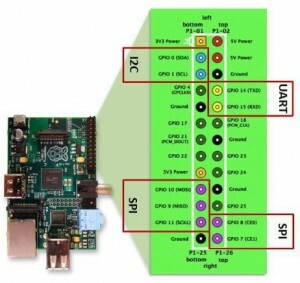 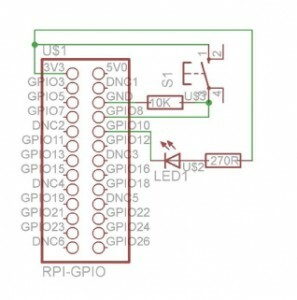 RPi is a 3.3V device. 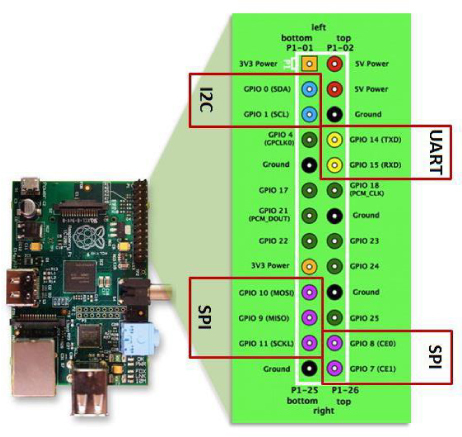 The GPIO pins are unbuffered and unprotected, so if you short it out, you can destroy the RPi. Now onto some interesting stuff!